If your wallet isn't phat enough for the world's thinnest laptop from HP, the company also has some new modestly priced Envy laptops worth looking at. 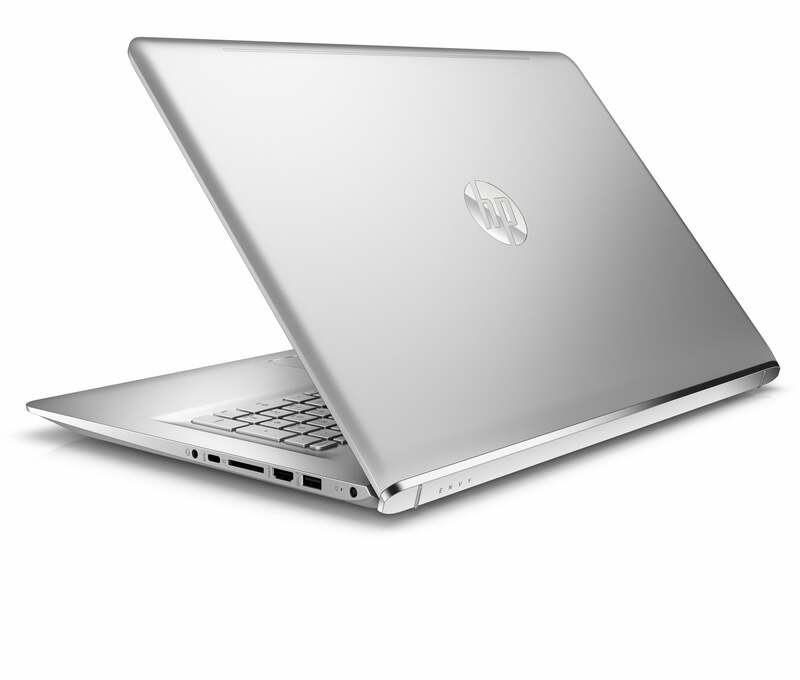 HP went on a tear Tuesday, unleashing a torrent of new laptops. 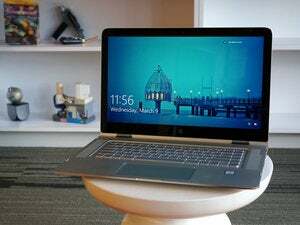 Besides revealing the super-slim HP Spectre, which HP claims is the world’s thinnest laptop at 0.41-inch, the company rolled out three new Envy devices—one of which is the first laptop to come rocking AMD’s new Bristol Ridge chip. HP’s Envy x360 (2016) in tablet mode. First up is a new Envy x360 convertible, which is 21 percent thinner than the previous generation at 0.74-inch. Even though it’s thinner, the overall look of the machine hasn’t changed that much since the 2015 Envy x360 rolled out last April. Save for the obvious switch from the Hewlett-Packard name written out to the HP logo that now adorns the bottom of the display—likely owing to the recent company spin-off as HP Inc. The innards aren’t all that different either, but there are a few interesting twists and additions. Like last year, you get your choice of the latest Intel i5 or i7 processors. This time around it’s Skylake chips, while the 2015 editions were rocking Broadwell. But the new Envy x360 also carries the option for the quad-core AMD FX 9800P, which makes the x360 the first laptop to offer an AMD ‘Bristol Ridge’ chip. The Envy x360 touchscreen offers a variety of resolution options, including 1080p and 4K. 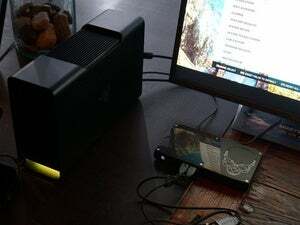 As for ports, you get a pair of USB 3.0 ports and a USB Type-C connection, along with an HDMI port and an SD Card reader. The New Envy x360 can handle up to 16GB of RAM, a 2TB hard drive, and still have room for a 256GB PCIe SSD. HP says the x360’s battery will last up to 11 hours. The 15.6-inch Envy laptop from HP. HP also introduced two standard Envy laptops with 15.6- and 17.3-inch displays—both offering touchscreen options. 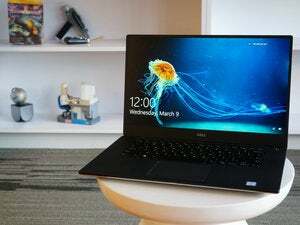 The two models come with three USB 3.0 ports, a USB-C connection with support for fast charging, and Windows Hello compatibility courtesy of an integrated camera (the 17.3-inch version uses an Intel RealSense unit). The 15.6-inch model weighs in at 4.4 pounds and has a 0.71-inch profile. This unit also supports up to a Core i7 processor with integrated graphics. RAM tops out at 16GB, and like the x360, you can get a 1TB HDD and a 256GB PCIe SSD. The backside of the 17.3-inch HP Envy laptop. The 17.3-inch version, meanwhile, tips the scales at a whopping 6.6 pounds and is 1-inch thick. The larger laptop doesn’t have the dual storage options the two other Envy models, have settling for either a 1TB HDD or 512GB SATA SSD. 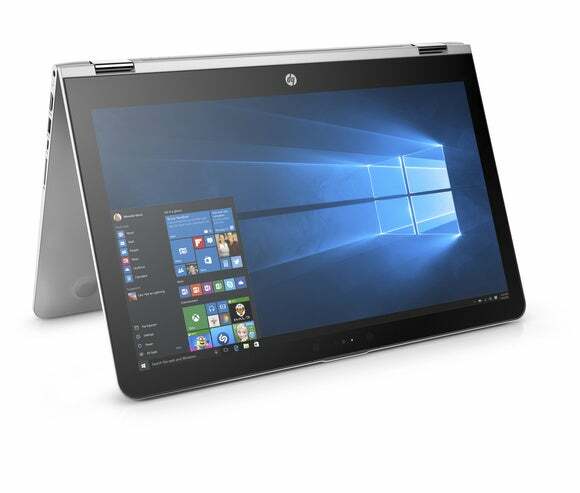 But the larger laptop does offer models with an optical disk drive, as well as an optional Nvidia GeForce 940MX discrete graphics card. Pricing and availability for all three laptops is a little complicated. 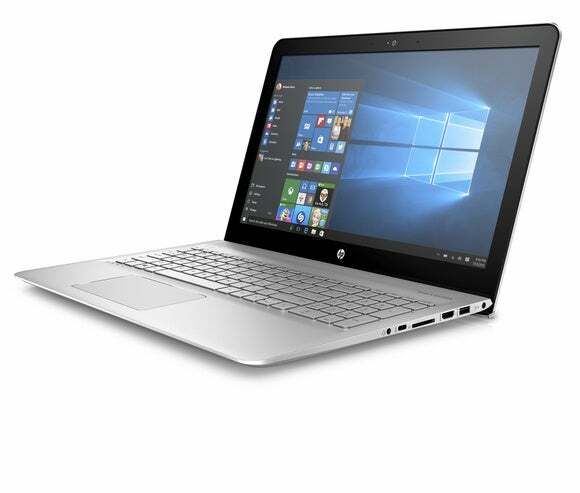 The HP Envy x360 and 17.3-inch Envy laptop will hit HP.com on June 1, while BestBuy.com gets them on May 29. Those notebooks also come to Best Buy stores on June 12. Pricing at all locations starts at $680 for the x360 and $1030 for the regular laptop. 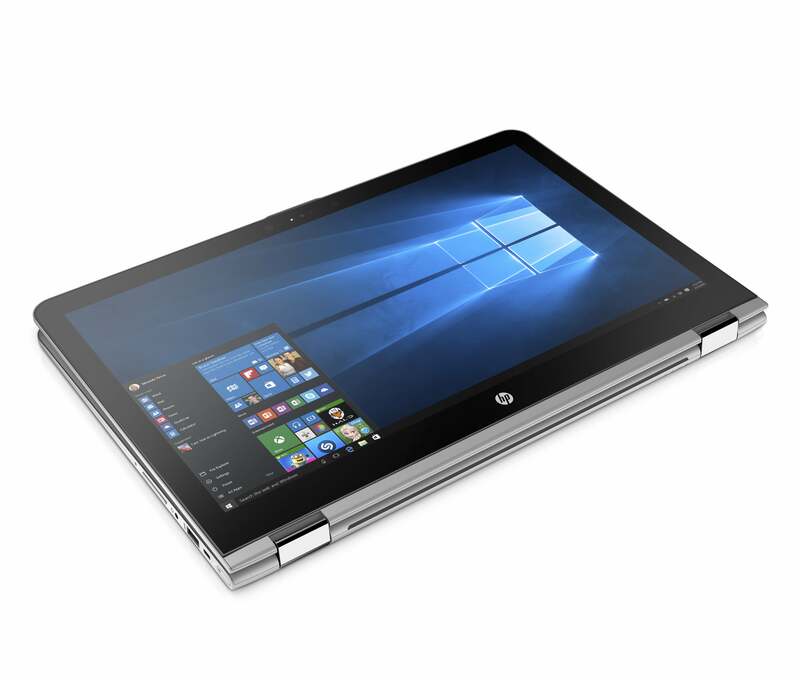 The 15.6-inch Envy comes to HP.com on May 25 and other retailers on June 12 with a starting price of $780.